Denis was an excellent tour guide during our 5 days in Sao Paulo. We fully appreciated his willingness to be flexible with our schedule. He gladly catered to our needs and desires by customizing the perfect tour for us. He was very reliable, extremely knowledgeable about the city and what it has to offer, and his kindness made us feel instantly comfortable. 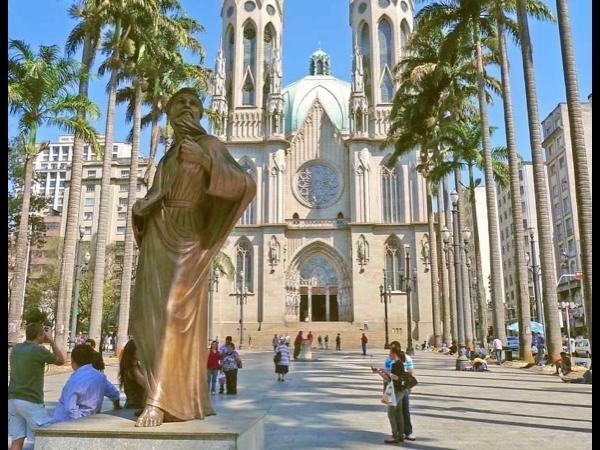 Denis showed us some of the most memorable sights in Sao Paulo. I highly recommend him to anyone looking to explore this city! TOUR GUIDE RESPONSE: Thanks a lot Karie!! Hope to see you guys again!! Regards! !